Next Next post: Good Thursday Morning To All Our Dear Brothers & Sisters of The Craft! May The Goddess Fill Your Life With Blessings Today! I love this!! 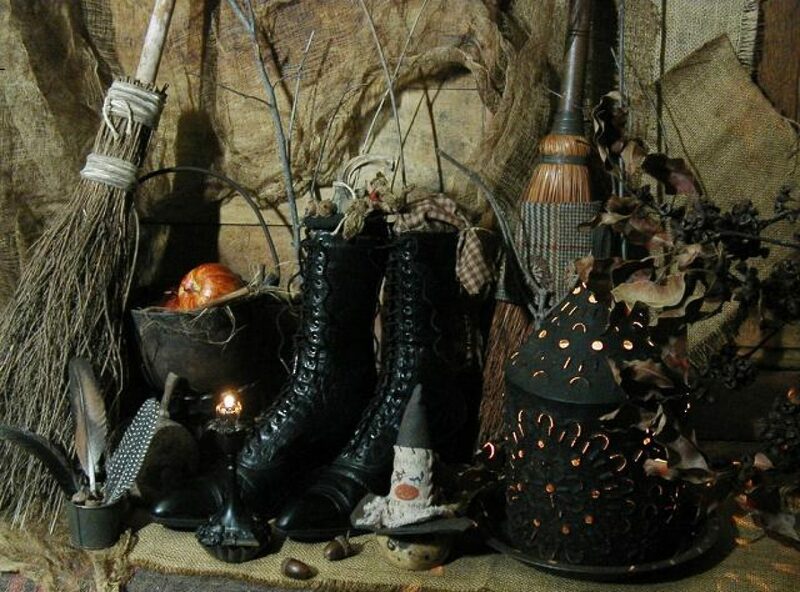 When I’m asked what tradition my coven follows I answer by saying we are a coven made from solitary witches and all traditions are welcomed. While the novices are not as eclectic as the adepts, priests, and priestress are no one pracicing the Craft in a coven or on their own practice it in exactly the same way. Yes we come together for Esbats and Sabbats but no one person writes and leads all the rituals. This gives people different ideas on how they might want to write and do their own rituals. 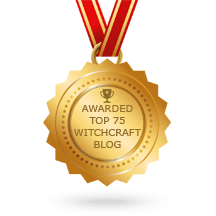 Even holding the title of High Priestess I’m still learning The Craft and new ways others practice compared to how I do. 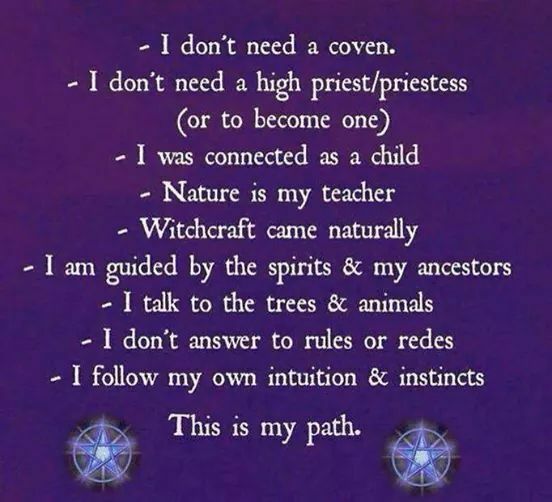 I’m greatful that I can learn from as well as teach my students and coven members.